Dara did an excellent job giving us a tour of the Angkor complex. 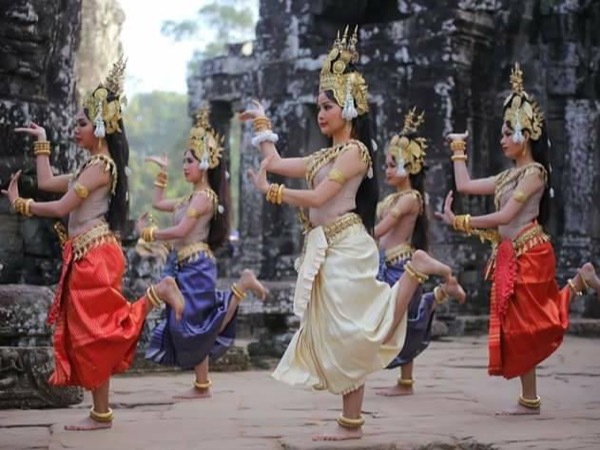 He's very knowledgeable about Cambodian history, culture, and the Siem Reap area. He also took care of my elderly parents and was very considerate of our needs. I recommend him highly!